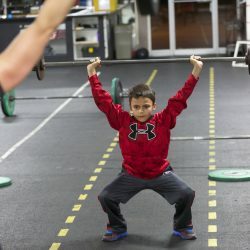 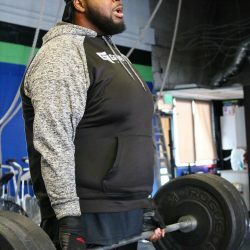 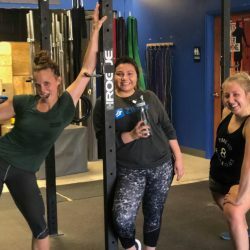 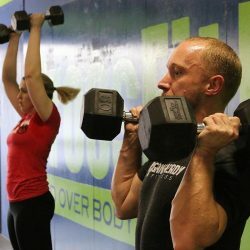 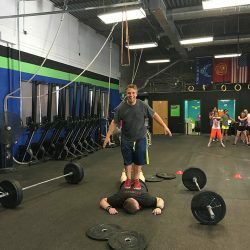 Take a LIVE and FREE tour of our gym! 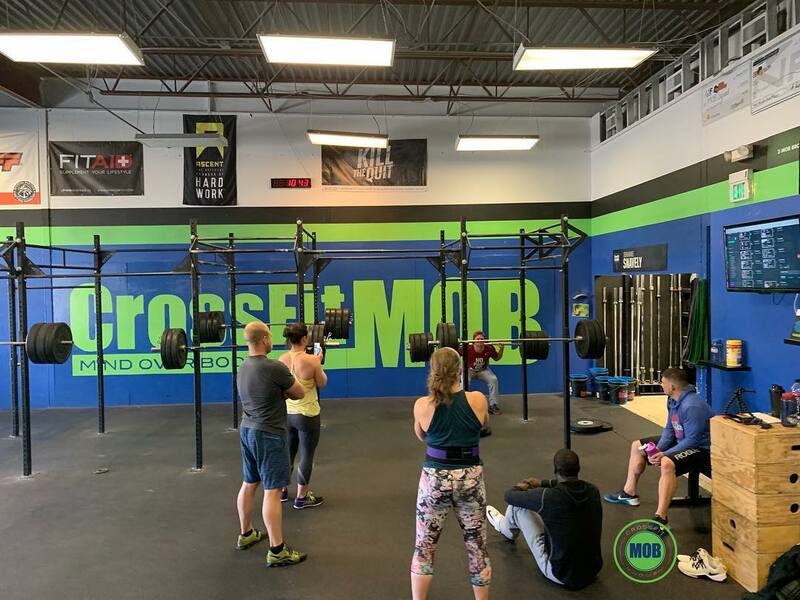 Please click here for our 360° viewer. 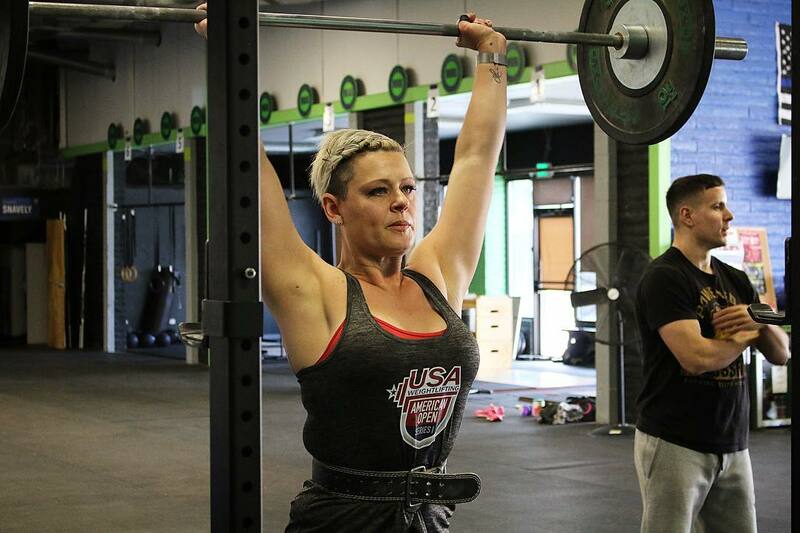 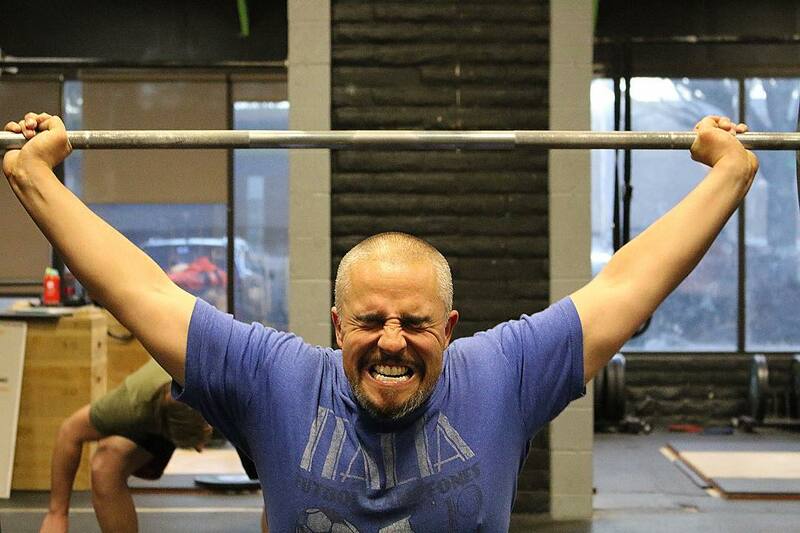 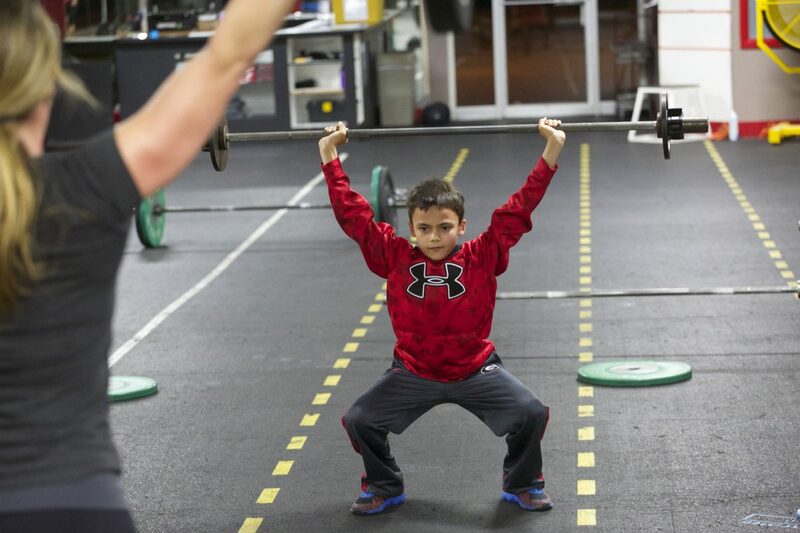 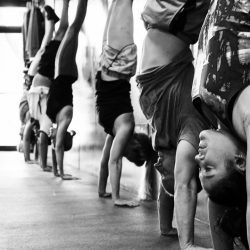 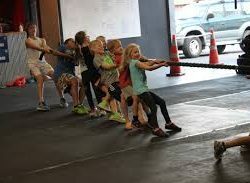 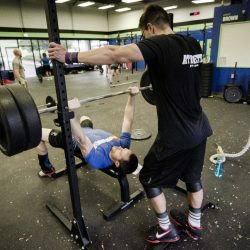 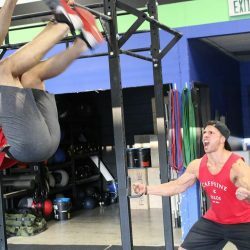 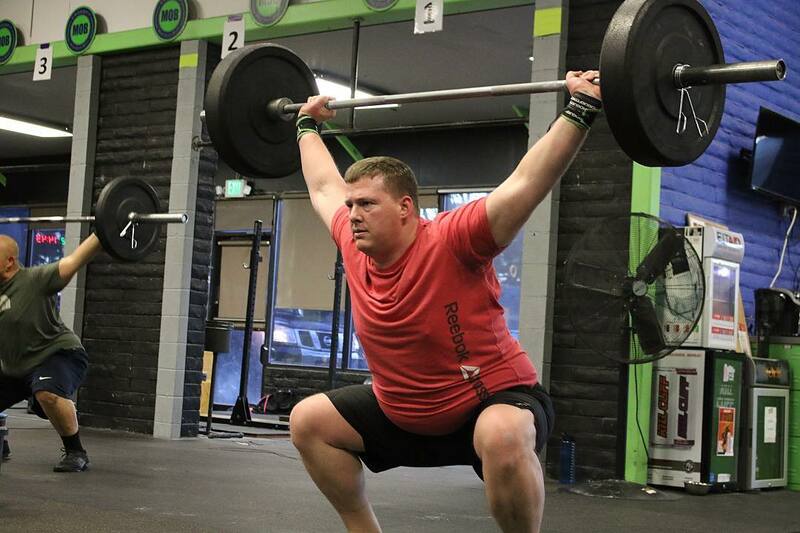 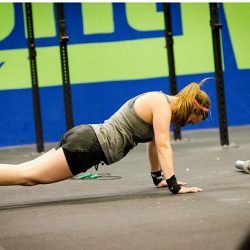 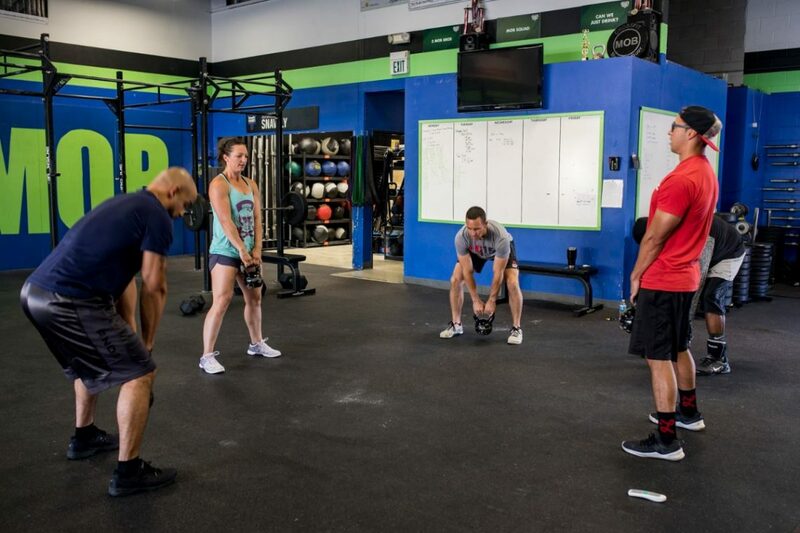 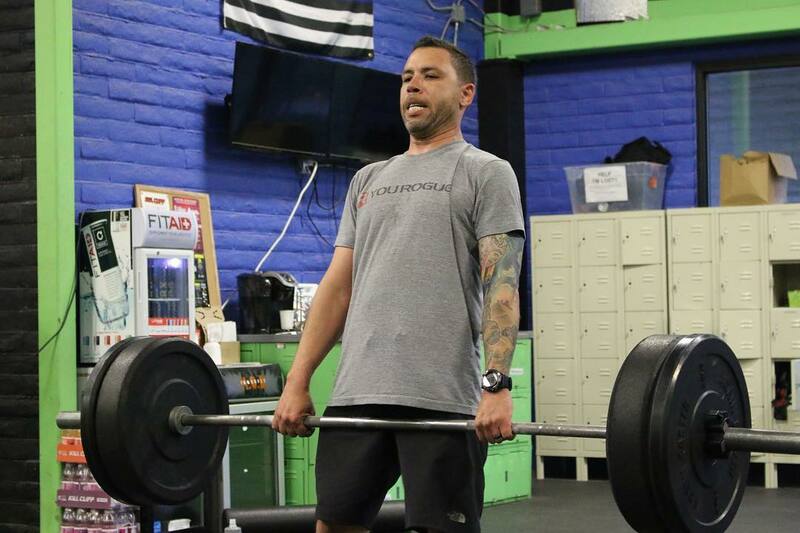 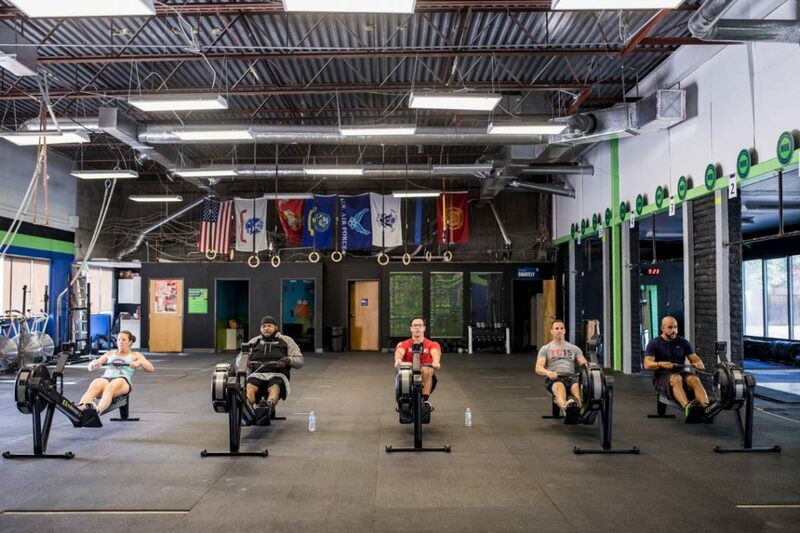 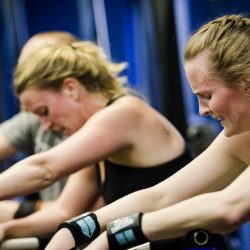 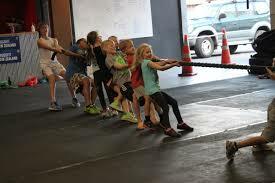 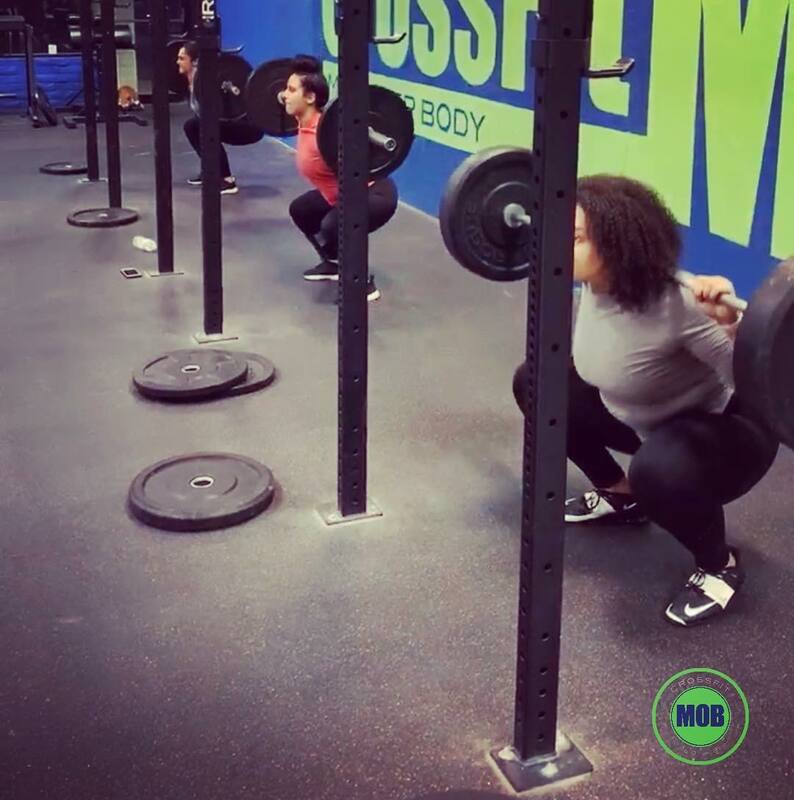 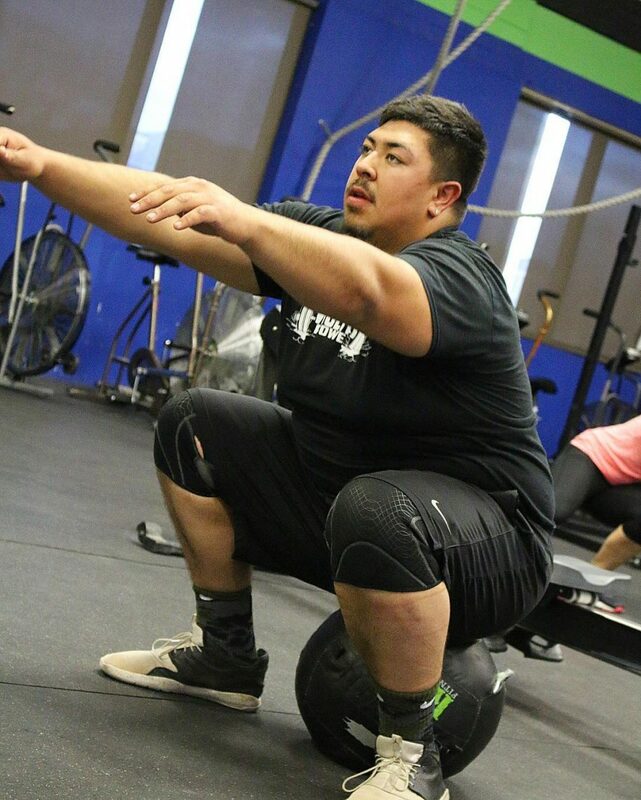 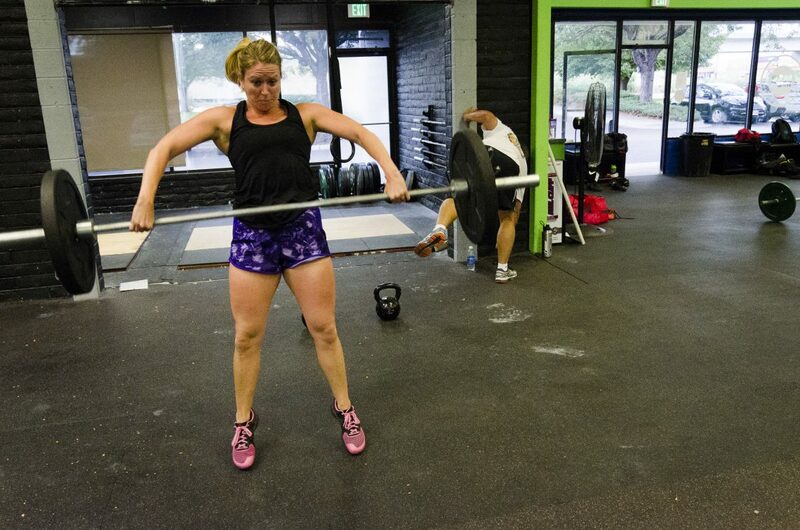 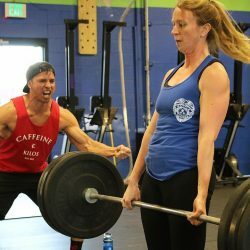 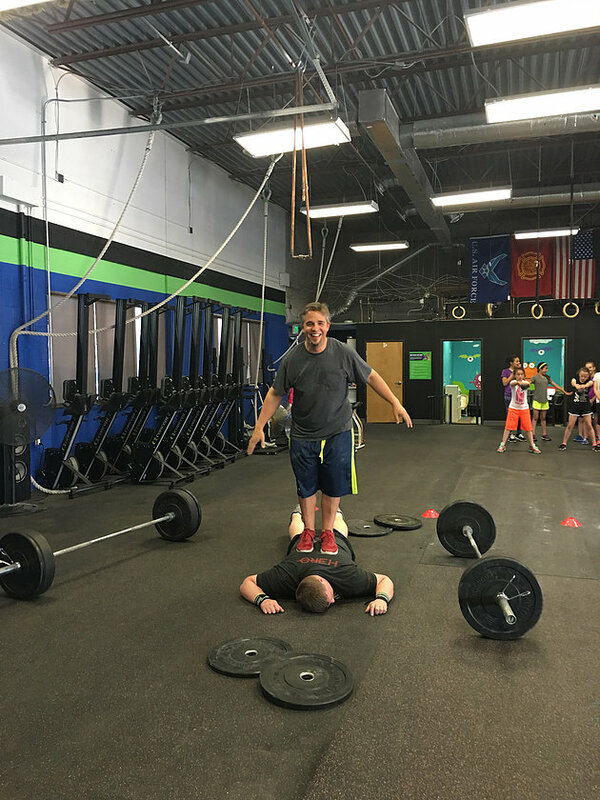 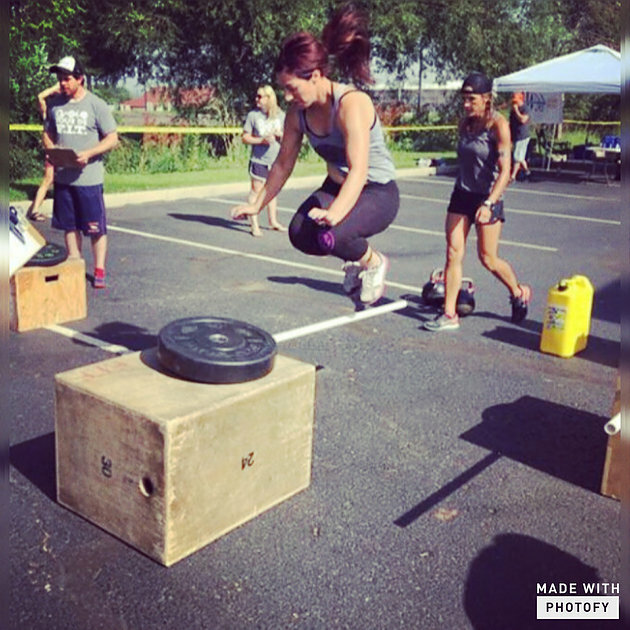 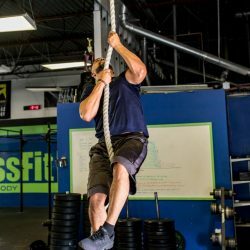 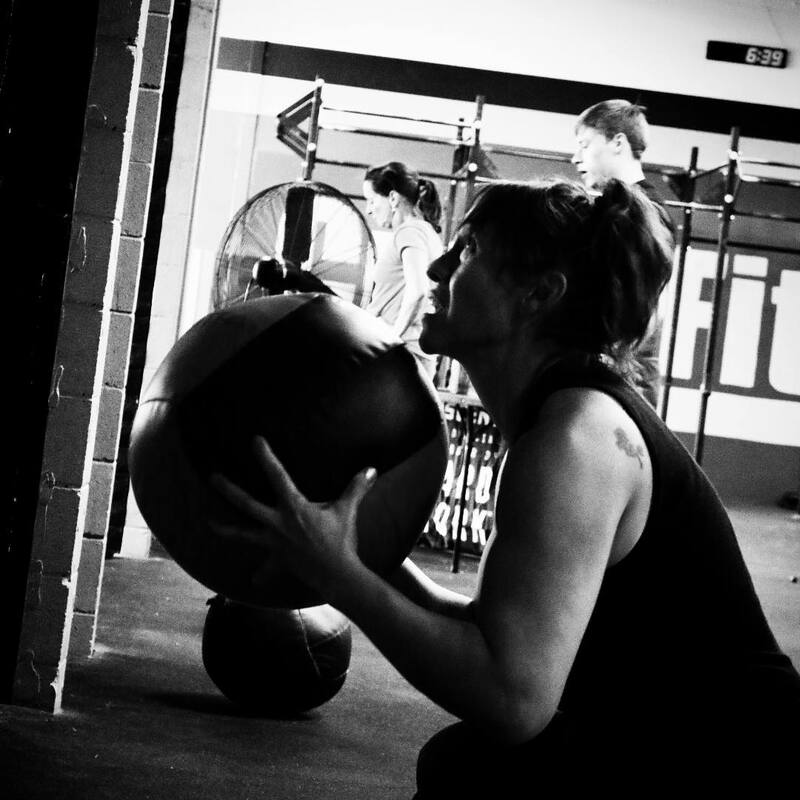 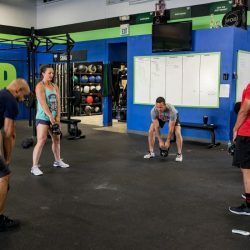 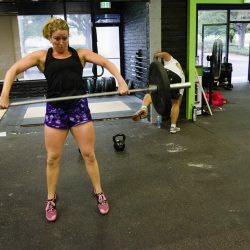 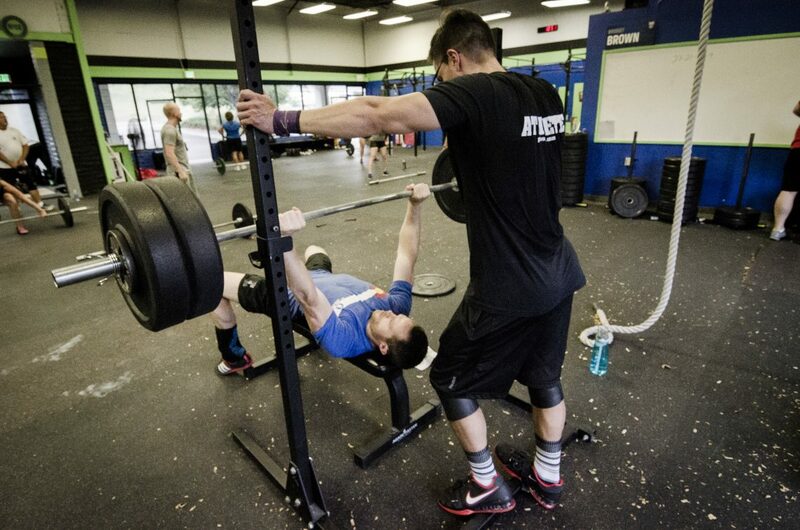 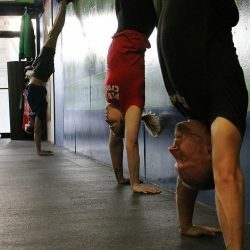 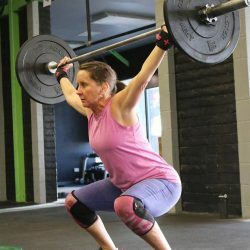 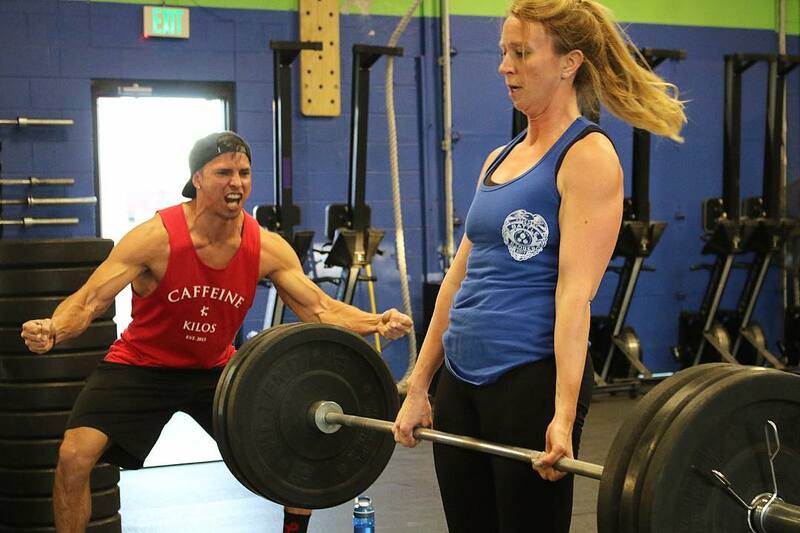 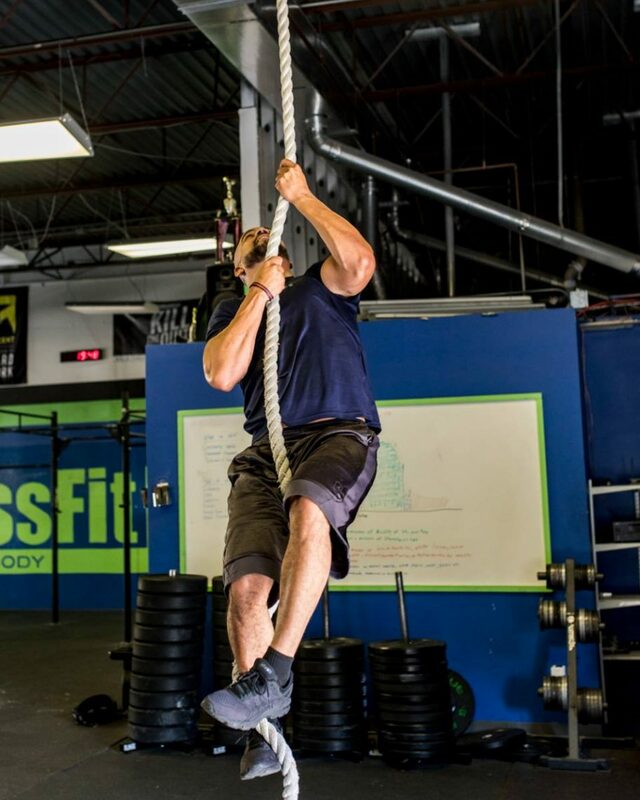 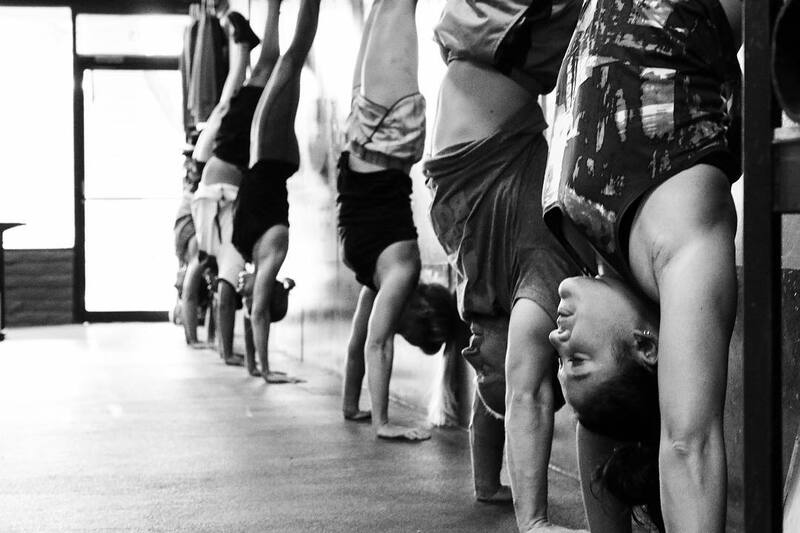 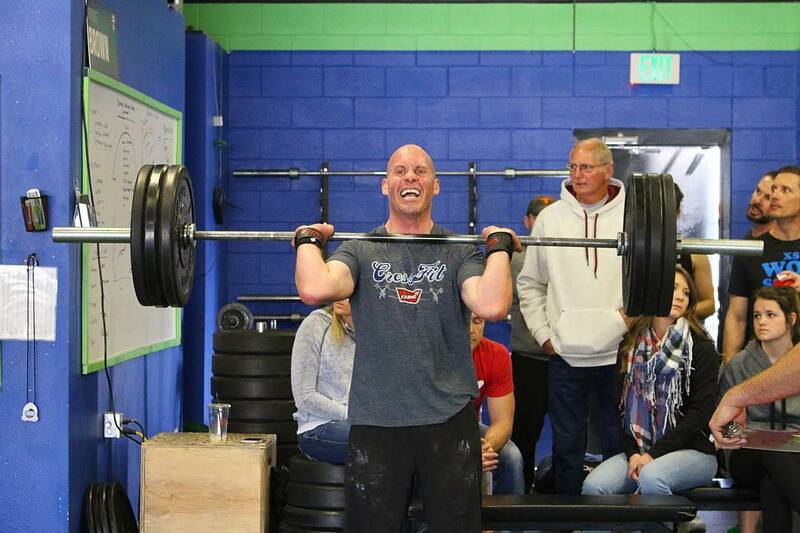 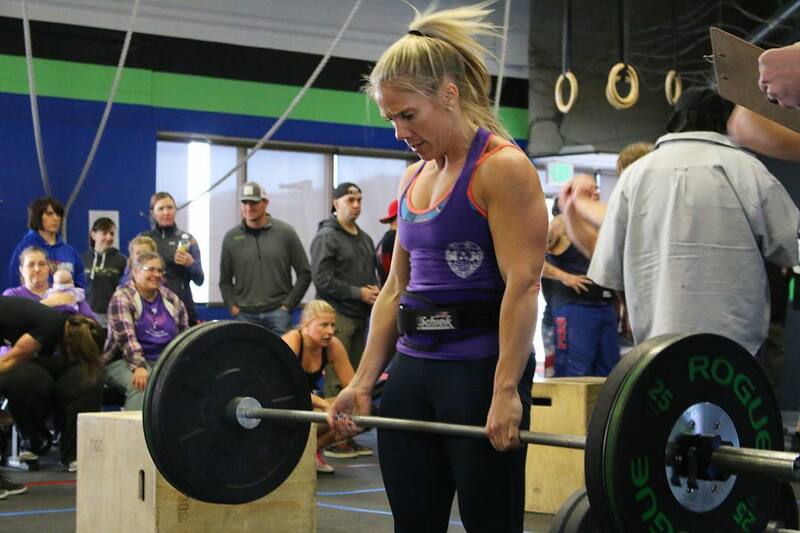 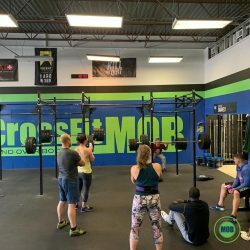 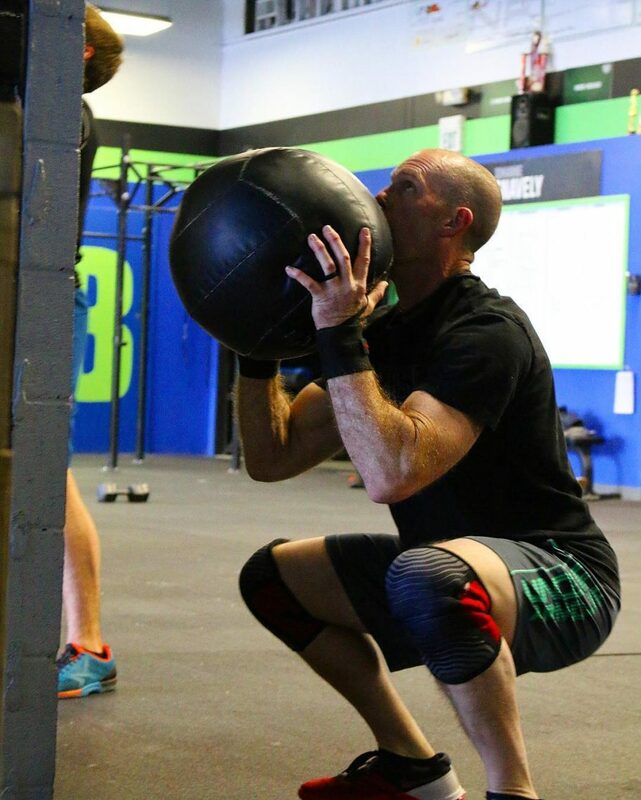 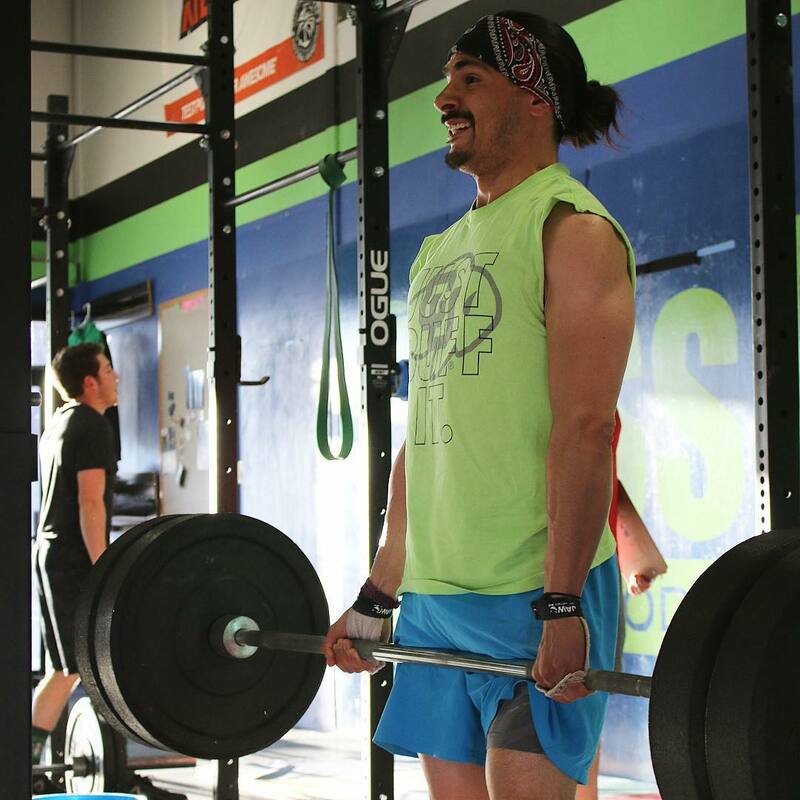 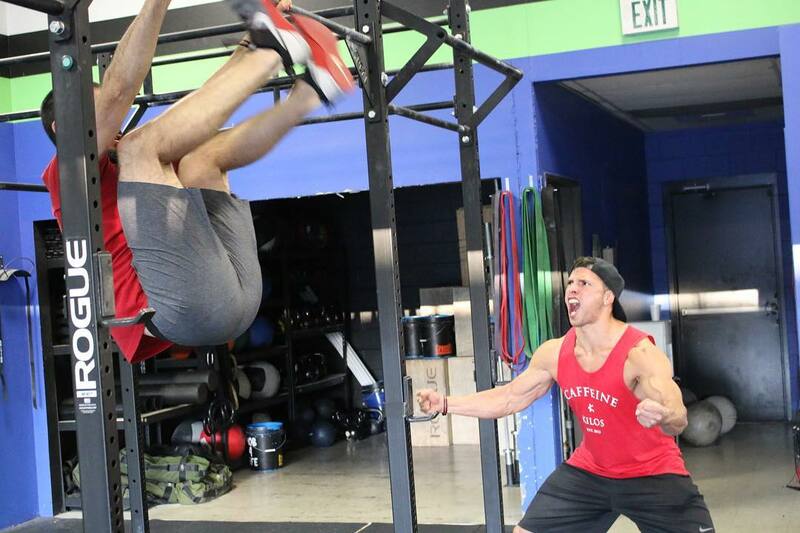 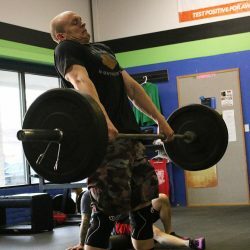 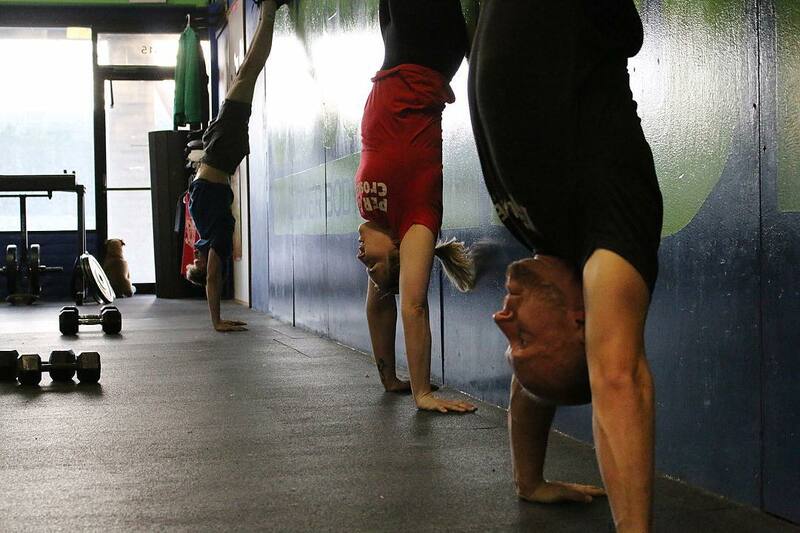 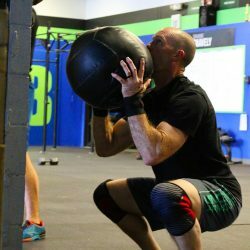 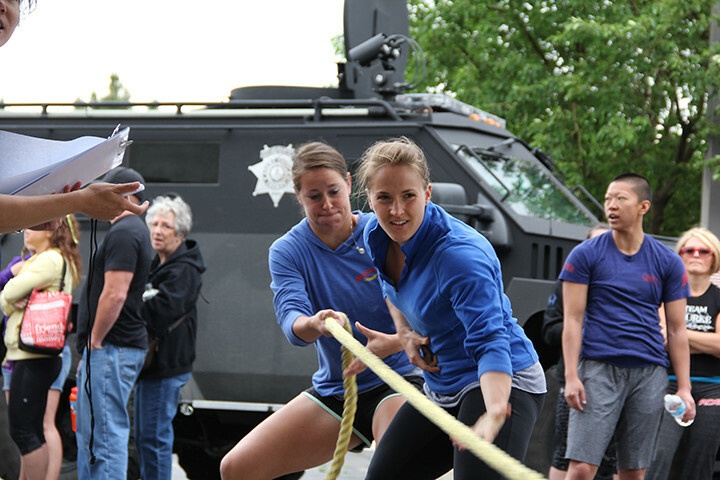 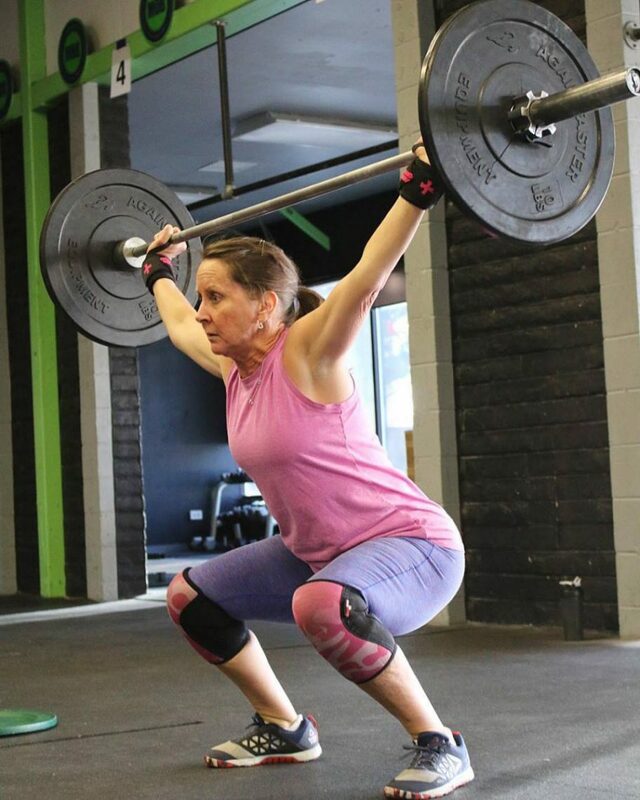 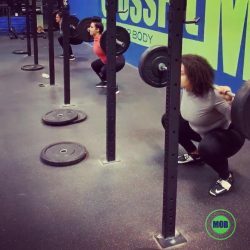 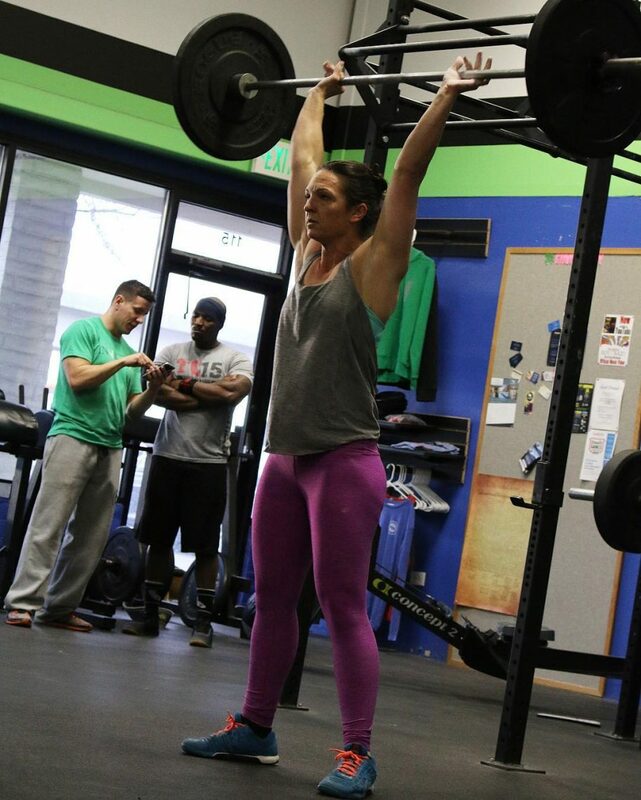 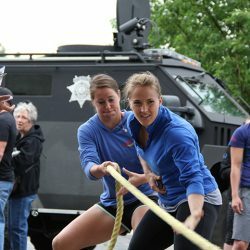 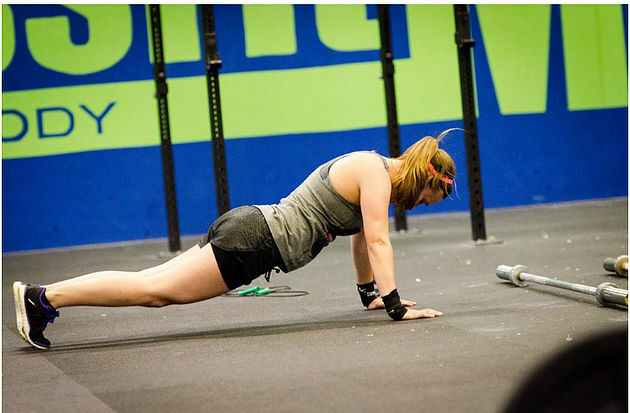 CrossFit was developed to enhance any individual’s competency at all physical tasks. 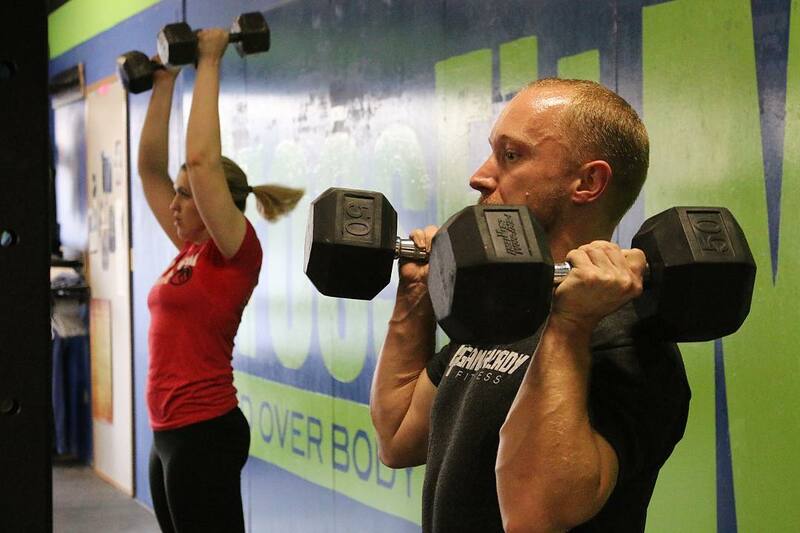 Our fitness center delivers a program that is, by design, broad, general, and inclusive. 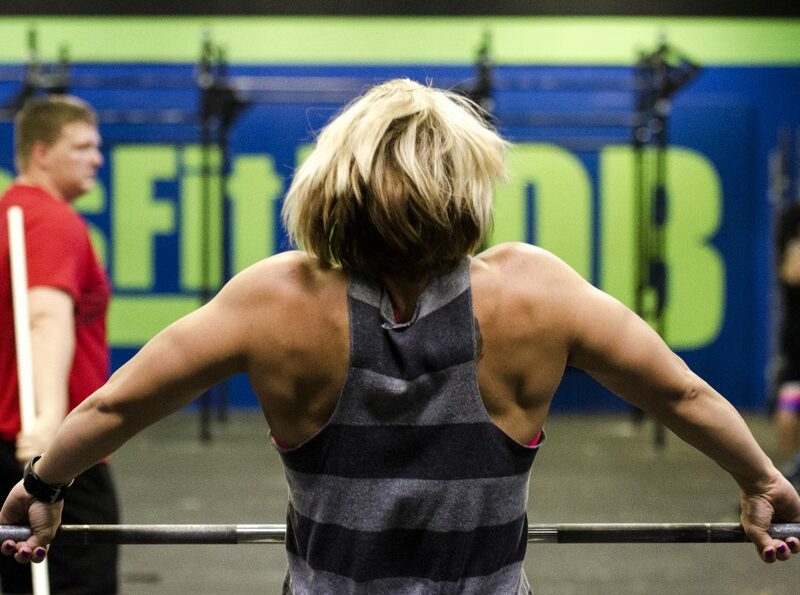 Our specialty is not specializing. 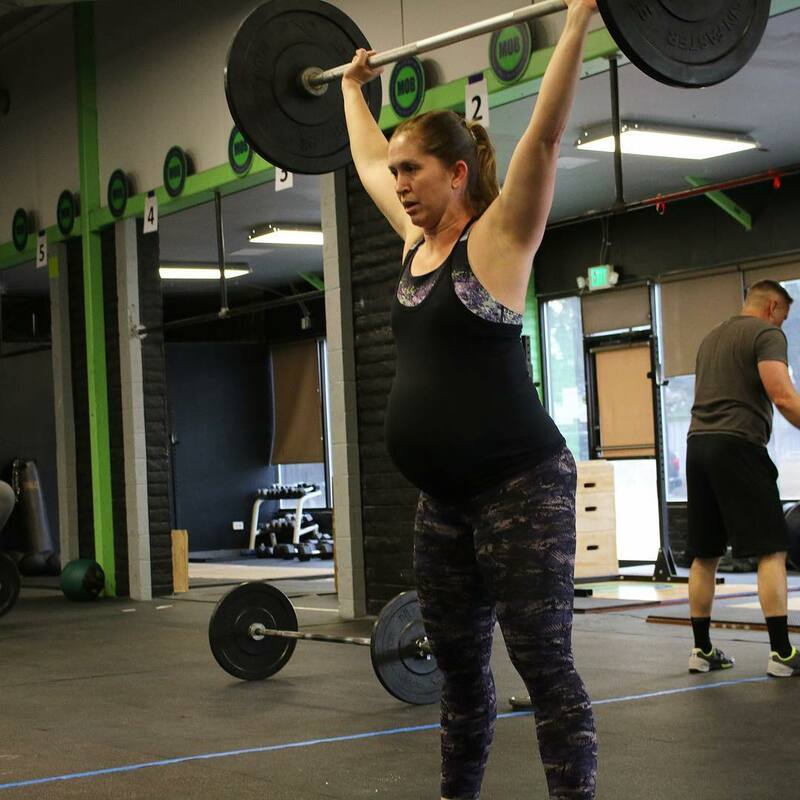 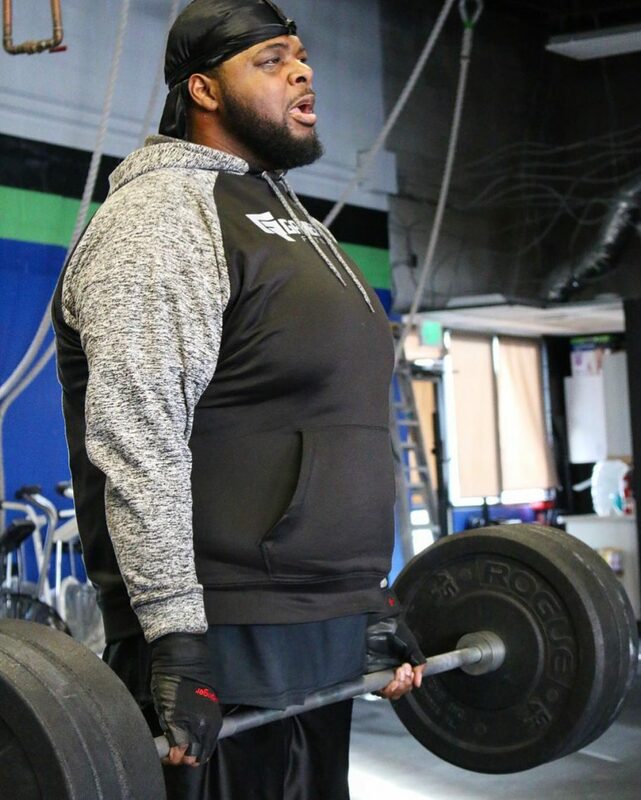 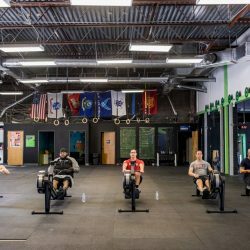 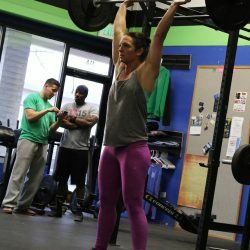 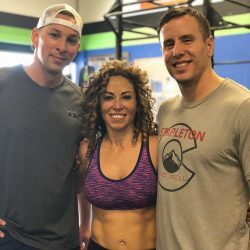 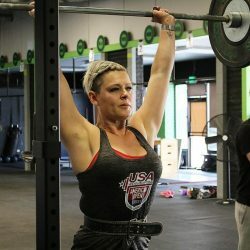 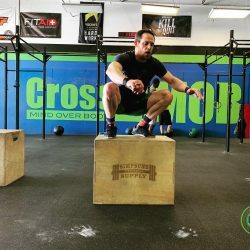 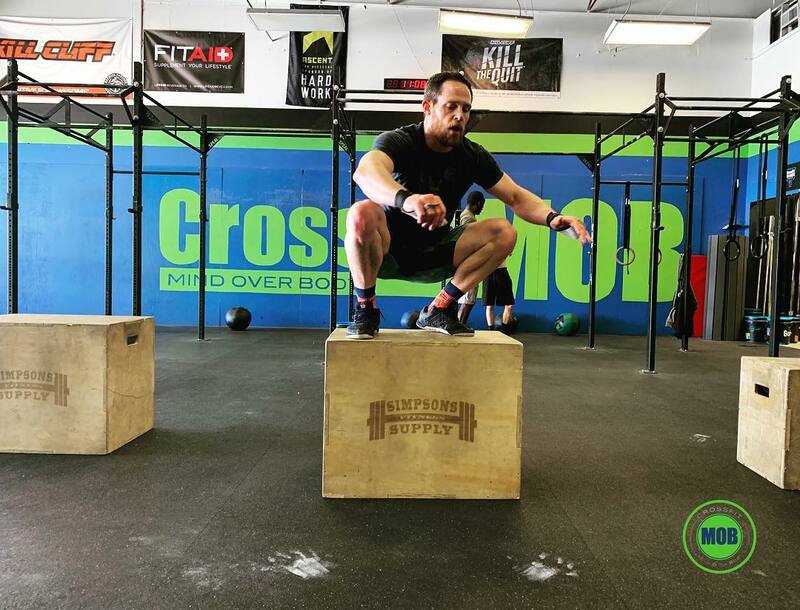 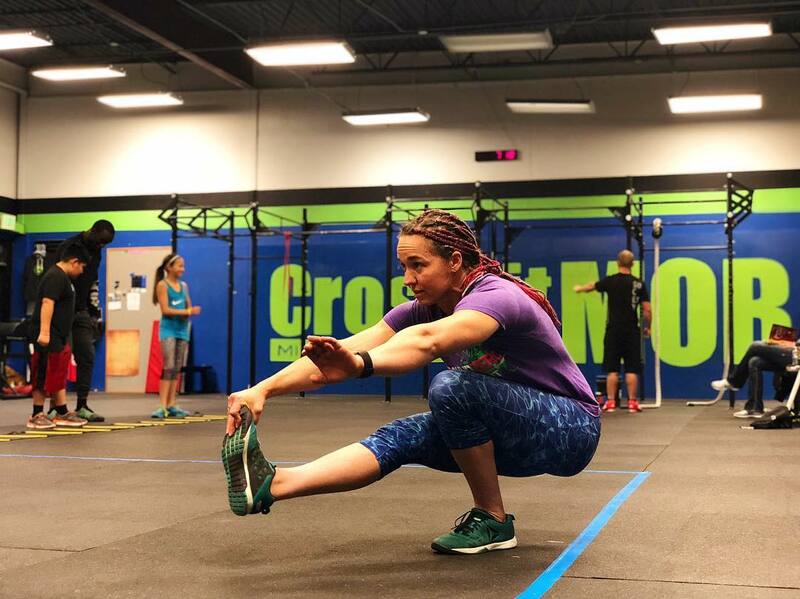 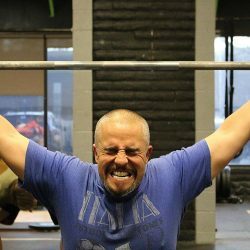 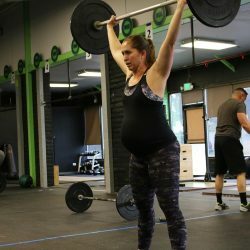 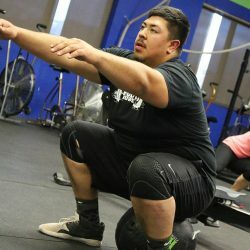 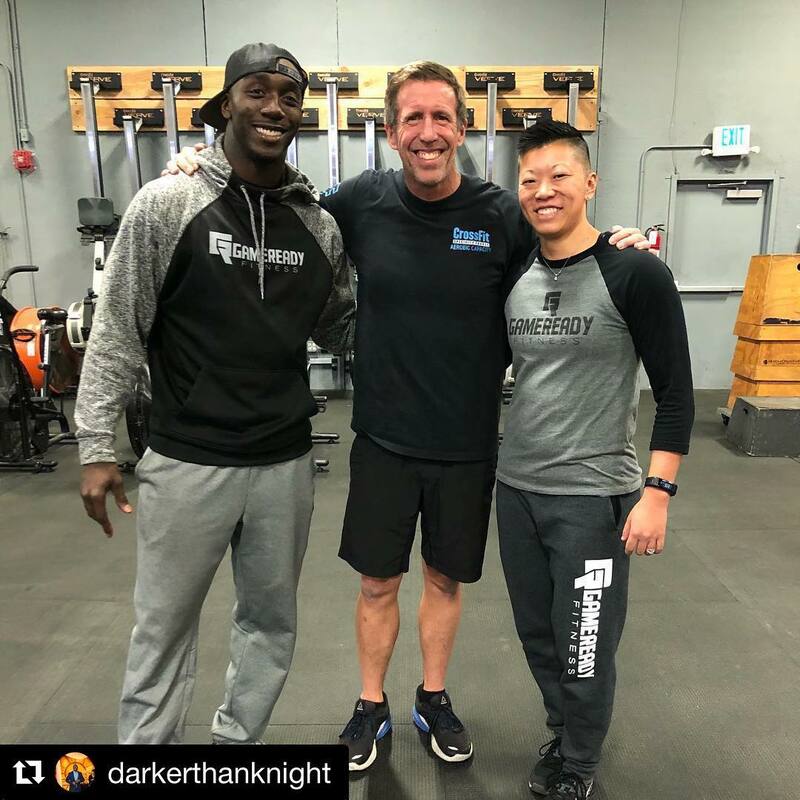 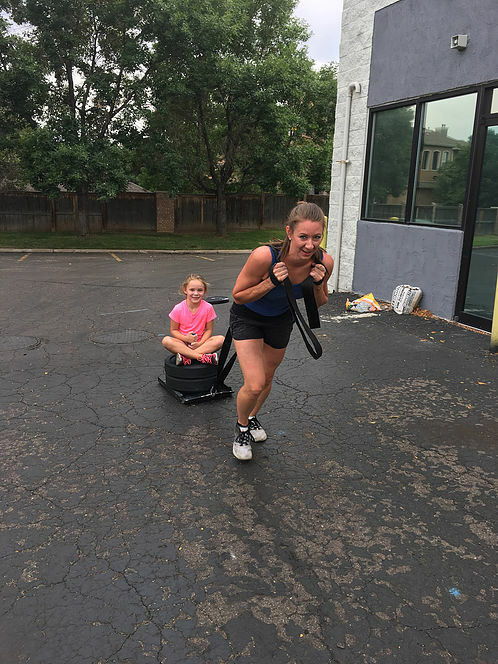 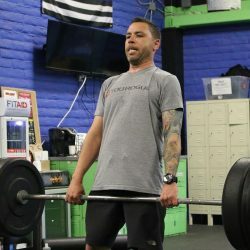 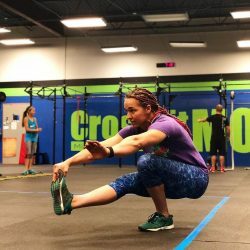 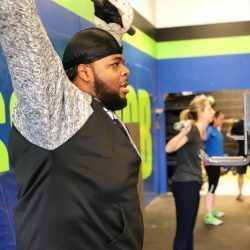 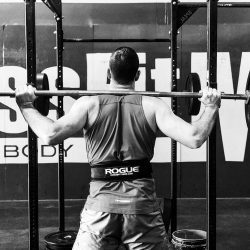 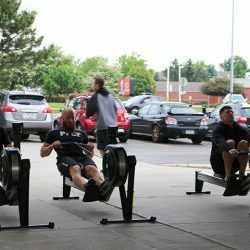 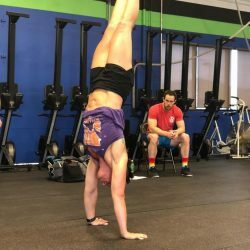 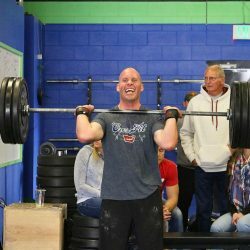 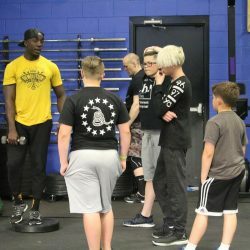 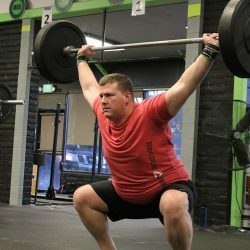 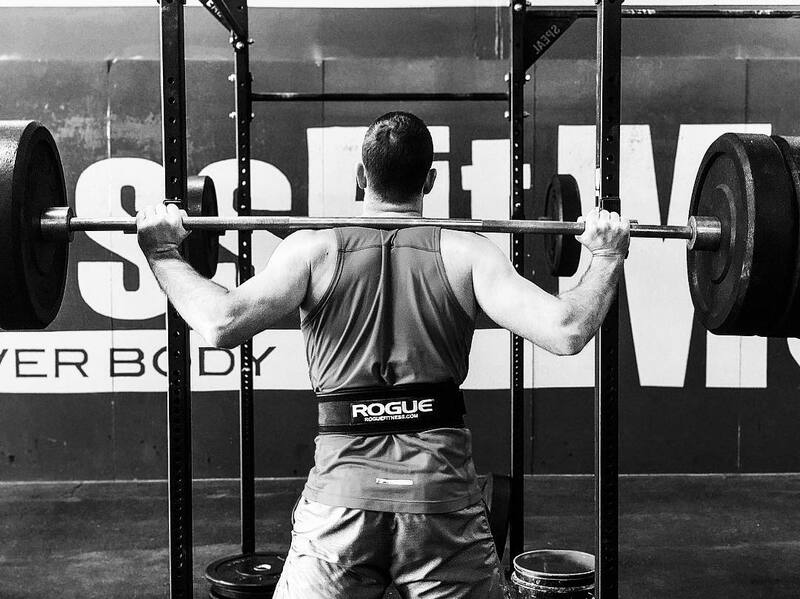 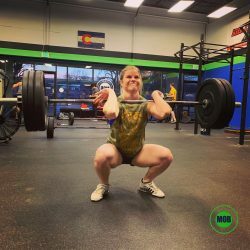 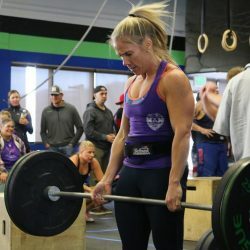 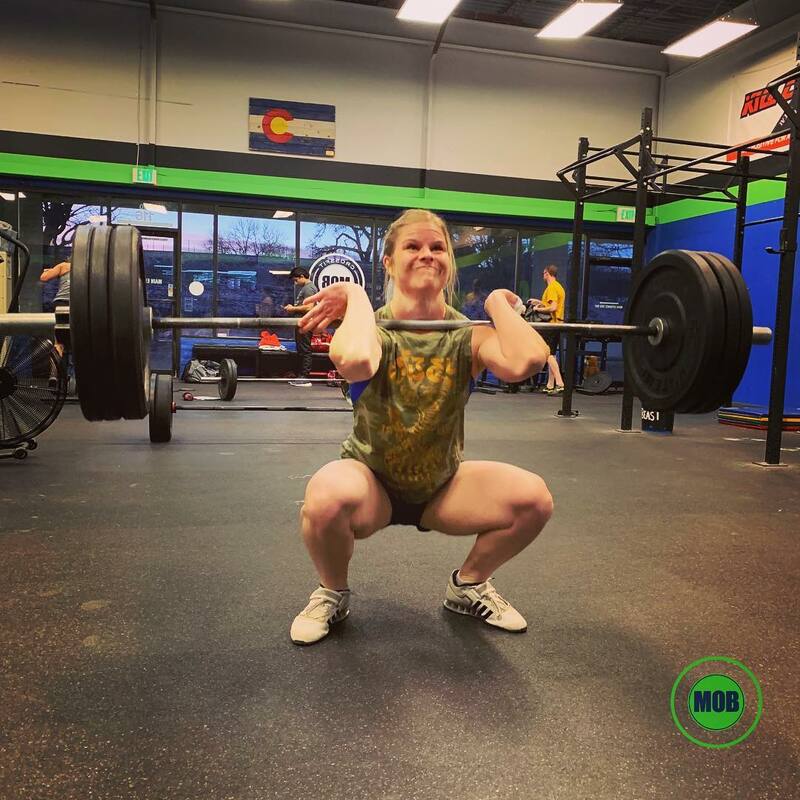 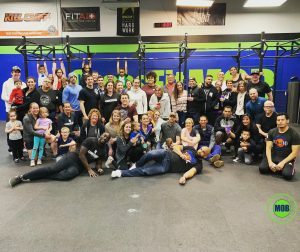 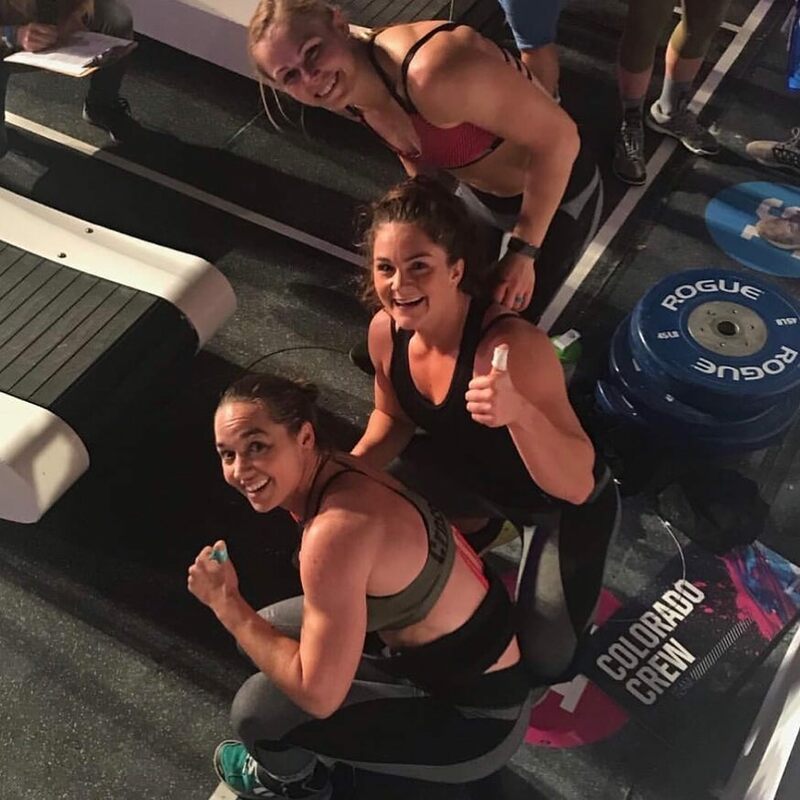 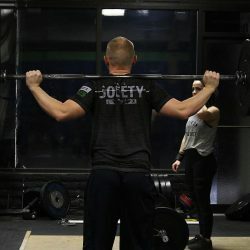 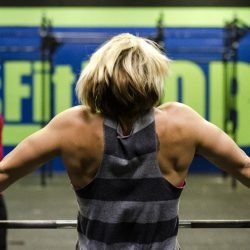 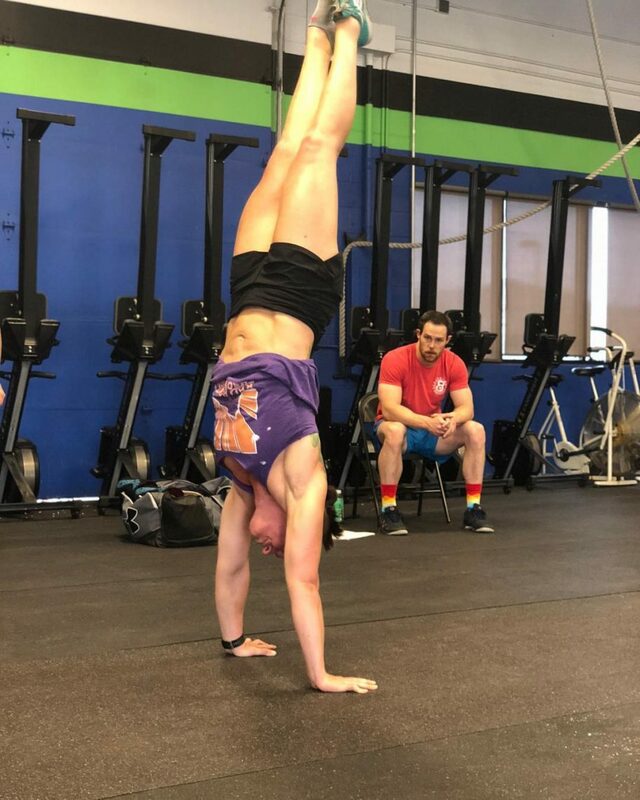 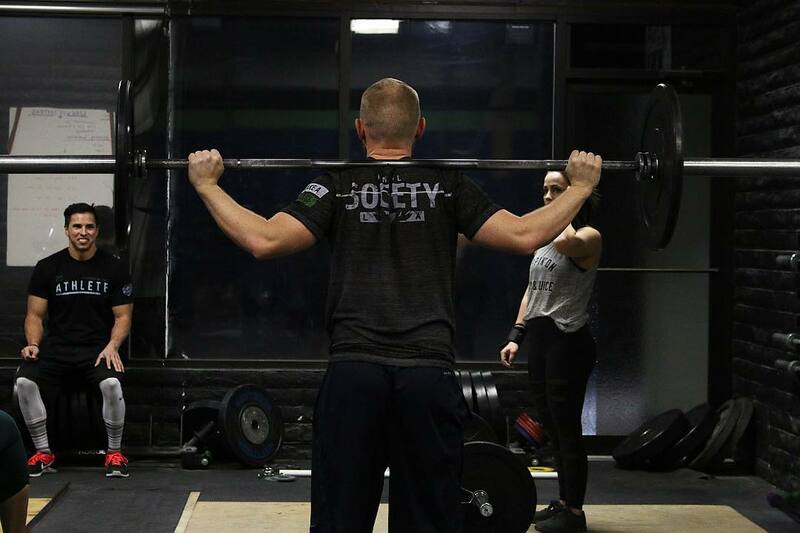 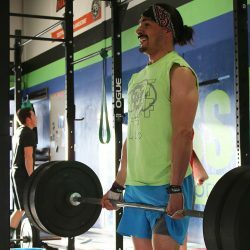 CrossFit is designed for universal scalability, making it the perfect application for any committed individual regardless of experience. 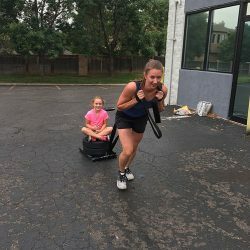 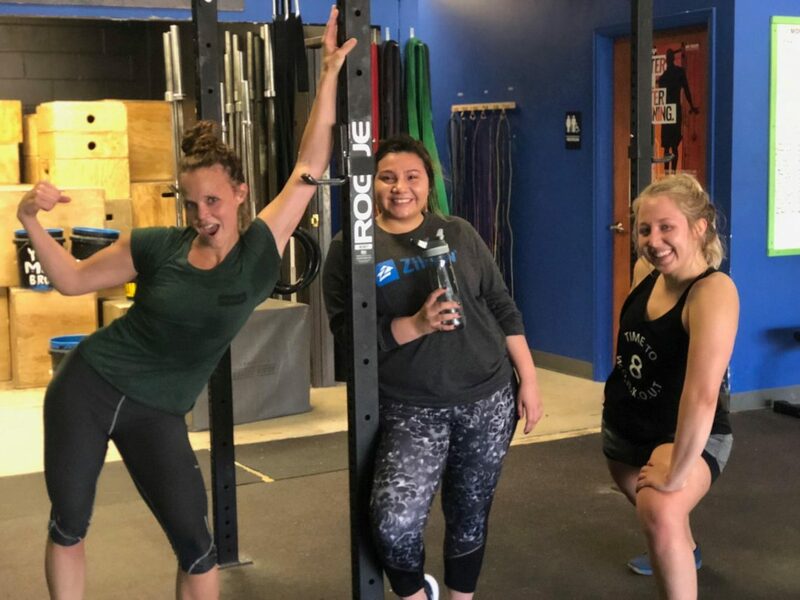 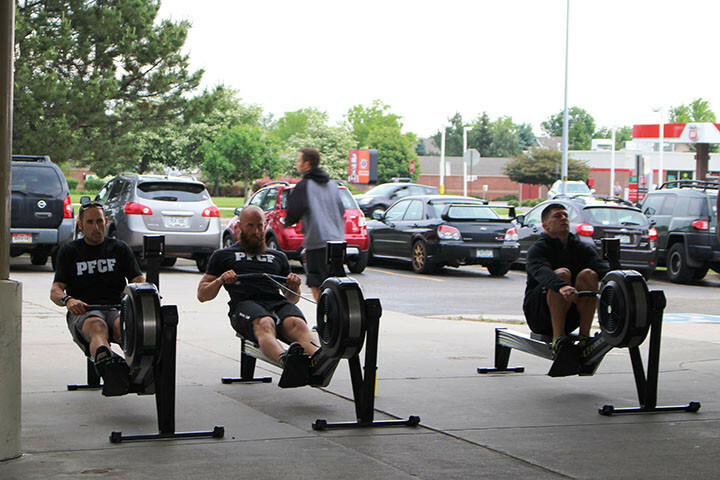 Our Members REALLY know how to work-out HARD! 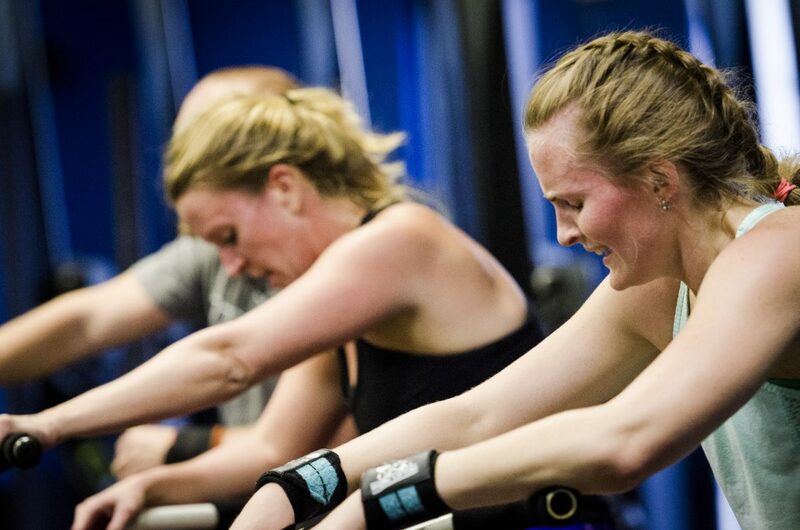 Click on any picture to enlarge and really see that sweat!